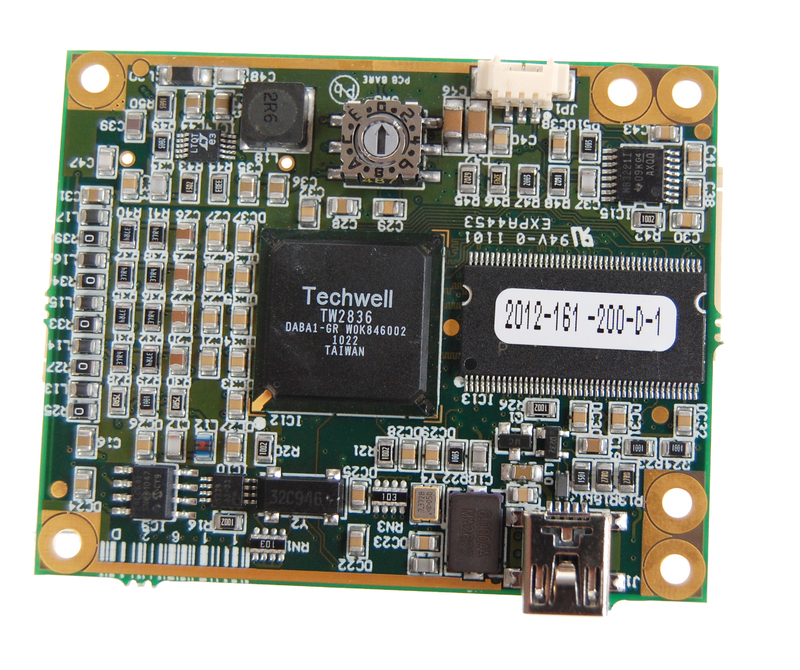 Range of video recorder and video quad PCBs for integration into larger surveillance systems. Miniature digital video recorder PCBs for integration into larger systems. Ovation's range of standard and high definition video quad and picture-in-picture products are available as PCBs for integration. 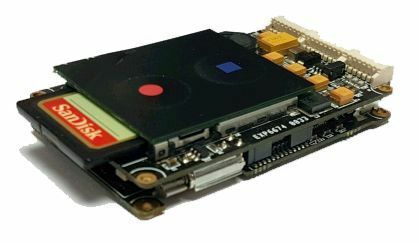 This format is ideal for applications where size and power consumption and programmability are key considerations such as bomb disposal robots and battery operated surveillance systems.